You wouldn’t expect it when look-ing at the delicate stalks, but meadow grass contains a number of nutrients and is held upright by its robust fibres. A Hessian company uses these features for an innovative production cycle. Because natural rubber is elastic even at low temperatures, car manufacturers use rubber to produce car tyres. Traditionally, latex from the subtropical rubber tree is used as the raw material. However, the tree plantations are increasingly threatened by a fungus, which causes the global market price to fluctuate. The Russian dandelion is an environmentally alternative. It thrives in Central Europe – even on soil unsuitable for farming. Biofuels such as bioethanol are derived from renewable raw materials. 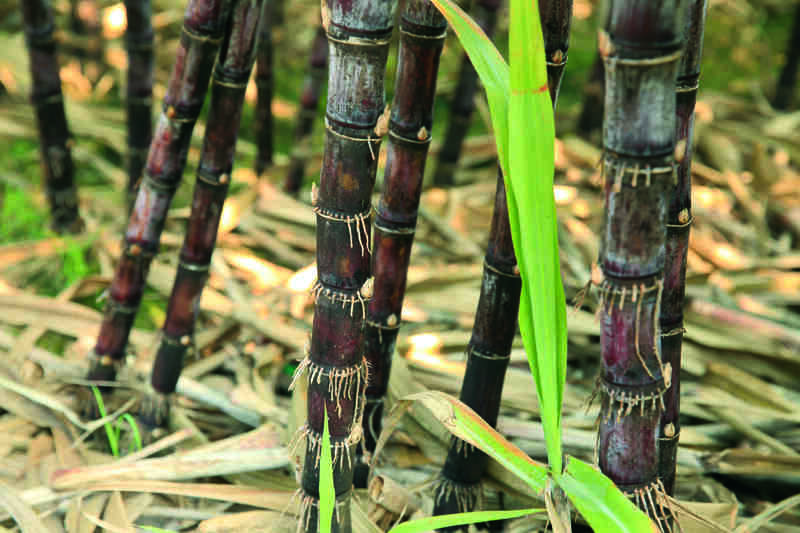 Until now, sugars from arable crops have been used. To avoid competition with food production, residual materials such as straw have come to the attention of several biofuel manufacturers. This is because straw or wood is largely composed of lignocellulose fibres, which has a high potential for energy conversion. Car engine components have to withstand extreme heat of over 200 degrees Celsius. German car manufacturer Daimler employs a percentage of raw castor oil for the production of its Mercedes A-Class engine covers. 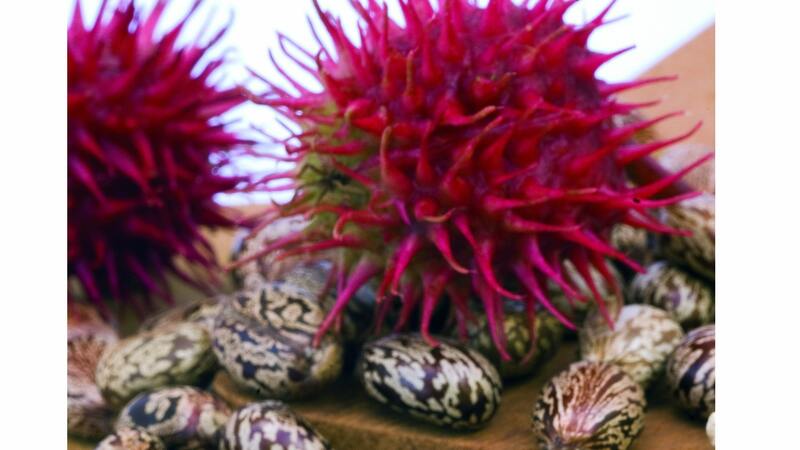 The oil is extracted from the seeds of the castor oil plant Ricinus communis, which belongs to the euphorbiaceae family. 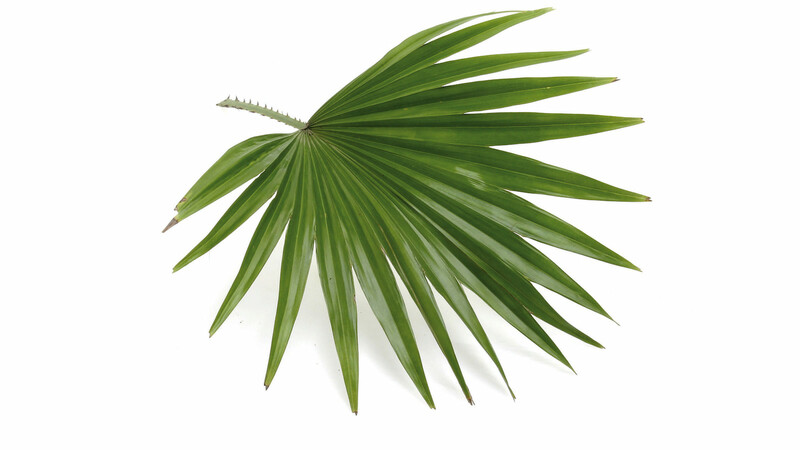 The plant is cultivated in barren soil in the tropics and its fruit is inedible. In nature, there is a mechanism to eliminate rust. Rust is nothing but atoms of iron, which have reacted with oxygen. And then there are some microorganisms such as bacteria that eat iron. In order to get to this important element, the bacteria produce siderophores. These protein molecules can trap iron atoms and incorporate them into their structure. Which is why siderophores are used as biodegradable rust removers. Unlike materials such as aluminium, iron or carbon, wood is a renewable resource, for which you only need sunlight and CO2 for photosynthesis. Meanwhile, engineered wood has caught up in terms of strength and processability. The German company Lignotube Technologies uses real wood veneer as the basis for lightweight tubes for bicycles. Tennis players choose rackets that enable them to maximise their performance and lower the risk of muscular injury. Together with French Lineo sporting goods retailer Decathlon has developed a racket made from a plant-based material: flax fibres. Flax plants are also the source for linen used in the textile industry. 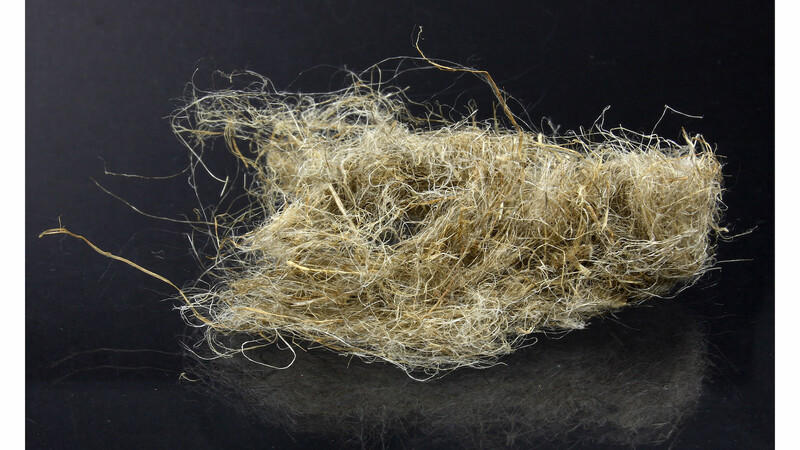 The flax fibres in the tennis rackets are an important structural component of a hybrid material. The waste which accumulates during food is usually thrown away. This is also true for rice husks. German sportswear manufacturer Puma uses this waste material for its eco-friendly trainers “Re-suede”. The rice husks replace a portion of the rubber content used for the outsoles. Therefore less petroleum-based rubber is used. This reduces energy consumption and increases the environmental balance. 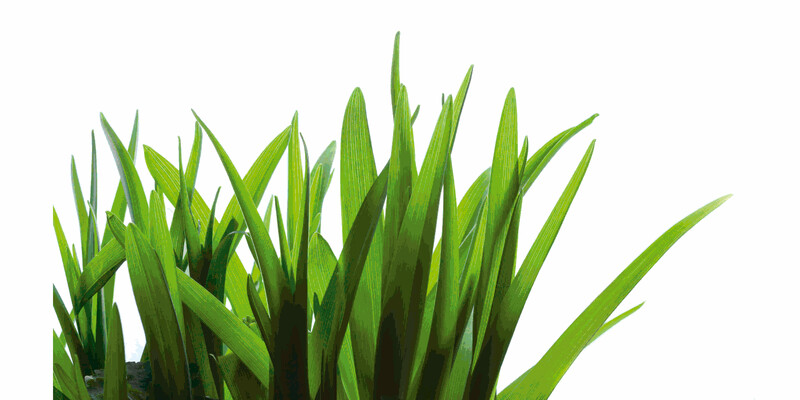 You wouldn’t expect it when looking at the delicate stalks, but meadow grass contains a number of nutrients and is held upright by its robust fibres. A Hessian company uses these features for an innovative production cycle. What about saving CO2 emissions by ‘growing’ a brick instead of firing it! After all, more than a trillion bricks are produced worldwide every year – releasing 800 million tonnes of CO2 into the atmosphere annually. bioMASON employs bacteria to ‘grow’ a durable cement. Curran – which is Gaelic for carrot – is a material made from nano-cellulose fibres of root vegetables. It can be used for different applications such as paints, coatings or even cosmetics. Its raw material base is waste streams produced by the food industry. Because the discarded products such as carrots or sugar beets would otherwise be thrown away, there is no direct competition with food crops for scarce land. Bacteria are one of the pathogens that cause caries by producing acids that damage tooth enamel. Now, there is a probiotic toothpaste that sends targeted lactic acid bacteria to fight the pathogens. The microbes are the natural enemies of caries. After cleaning, they accumulate in the mouth around the pathogens and clump together with them. These aggregates can then be easily removed. The cleaning power of natural bacteria that live on the skin can be used in domestic toilets: they can break down the most diverse organic matter. The Italian company Sofidel has launched a bioactive toilet paper that uses this technology. When it comes into contact with water, the spores germinate, multiply and clean the sewage pipes from its deposits. Manufacturers of cleaning products such as detergents have been using the power of enzymes for many years. 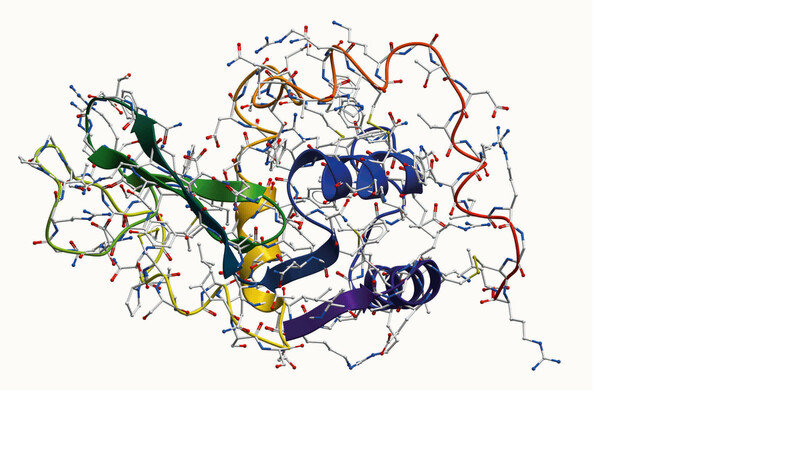 The biocatalysts accelerate biological processes and are active even at low temperatures. There are several classes of enzymes. Some remove dirt particles, while others work by preventing the fabrics from pilling. The use of enzymes means that less detergent and energy is required. It’s been known for decades that yeast extracts aid in wound healing. Researchers observed that, as a response to stress factors such as ultraviolet light, ozone or heat, yeast cells start to produce a set of protective molecules. 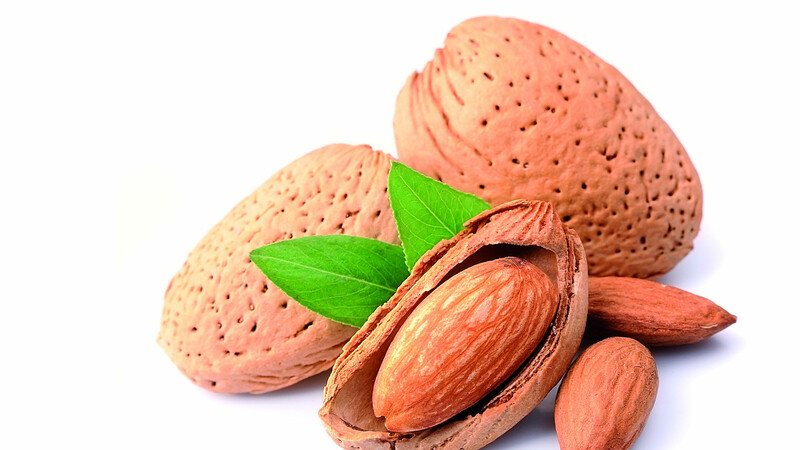 Some of these natural agents have interesting skin firming properties, making them interesting candidates as components in face and body creams. Residue meets residue! This potty started life as rice husks or bamboo waste. 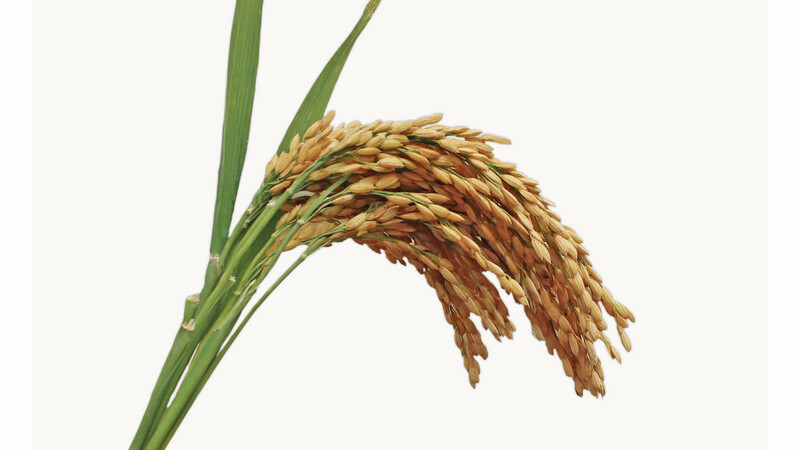 Worldwide approximately 1.5 million tonnes of rice husks are accrued annually. Rice husks are by-products that farmers usually burn after the harvest – and in doing so they produce greenhouse gas emissions. However, the residues can be used as a raw material instead! The British company BecoThings has shown how to create sustainable products made from natural plant fibres that are completely biodegradable. Fast-growing plants such as bamboo are easily cultivated and are therefore increasingly used by tableware manufacturers as a renewable resource. Companies like German Magu or Dutch company Capventure, offer, for example, bamboo tableware, consisting of up to 60% shredded bamboo fibres. The plants come from plantations which are regularly cut and replanted. Plant-based ice cream with lupin proteins! Lupines are green multi-talents. As nitrogen fixers they are great fertilizers for German soil. In addition, their seeds are rich in protein, which is why they have come to the attention of food manufacturers as an alternative source of protein. Coffee capsules have become extremely popular among coffee drinkers that love to brew high quality coffee in single-serve-systems at home. However, the pods produce large amounts of plastics and aluminium waste on a daily basis. Coffee producers such as Swiss Ethical Coffee Company and Italian Lavazza have developed capsules that are based on vegetable-based on corn starch and plant fibres. Biobased plastics are based on renewable raw materials that can be used for different plastic products. Most drinking bottles are made out of the plastic PET (polyethylene terephthalate). This polymer is produced using two different chemical building blocks, one of which is monoethylene glycol (MEG). MEG can now partially be made from ethanol that comes from sugar cane. For many gluten-intolerant people, beer is off the list of consumable products. 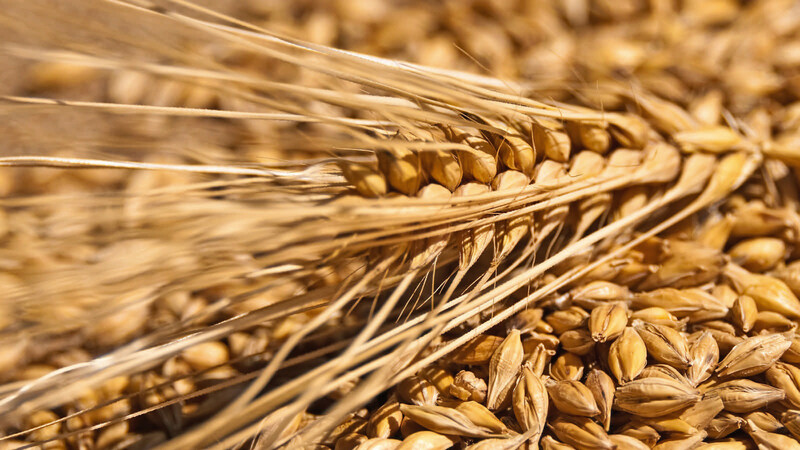 The main raw material in beer production – malted barley – contains the gluten protein. Gluten can trigger inflammation of the intestinal mucus in people with gluten intolerance. To prevent this, German beer brewer Lammsbräu adds special enzymes called transglutaminases to the beer after the brewing process. The active chemical components in washing-up liquids and household cleaners are called surfactants and tensides. Conventionally, they are produced on the basis of oil chemistry. 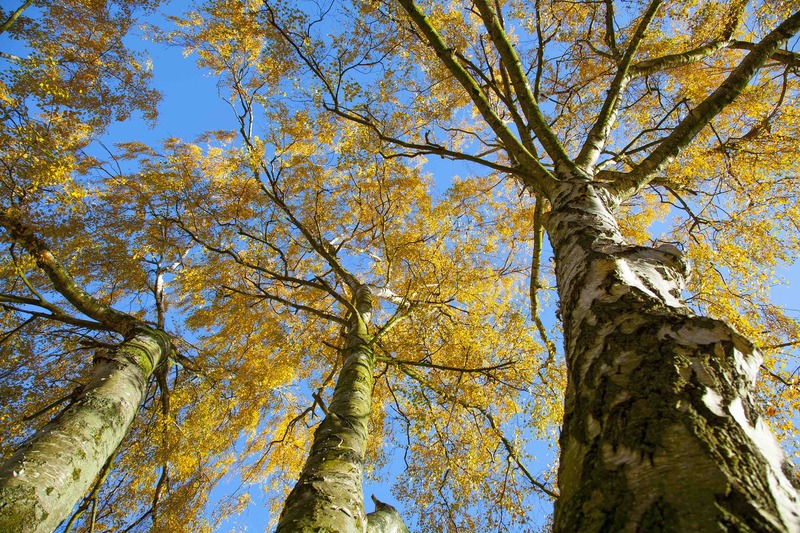 Belgian company Ecover which is known for its ecologically sound cleaning products uses several natural resources as a basis for their tensides. Among others, these are plant-based ingredients such as rapeseed oil. Every day, billions of litres of water, milk, juice and other beverages are consumed. Hundreds of billions of beverage cartons are sold every year. Their advantages are their low weight and easy transportability. Most cartons are made from paperboard, pol-yethylene and aluminium foil. In 2015, a Swedish company introduced a fully renewable package to the market. Companies in Southern India have discovered a new source of revenue: Areca nut palm leaves. When thrown away, they will naturally decompose within 20–40 days. Instead of being burned as waste, they pose an alternative to paper or disposables. At best, after brewing a cup of coffee the average consumer will dispose of the coffee grounds in the compost bin. 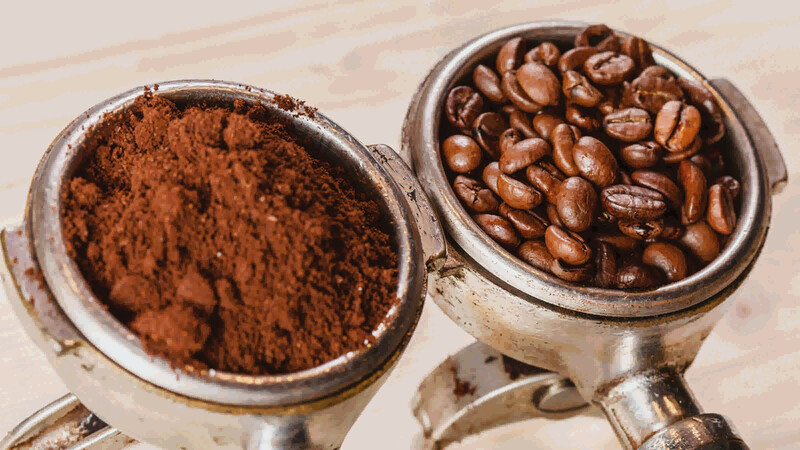 However, there’s more to coffee grounds than meets the eye. They absorb unpleasant odours, dry quickly and protect from UV light. Which makes it an ideal resource in the development of sustainable textiles for professional and recreational athletes. Taiwanese company Singtex has been using coffee grounds from Starbucks for their clothing range “S.Café” since 2006. Tanning agents based on heavy metal salts such as chromium (III) sulphate are usually used in the industrial production of leather. Olive leaves are a natural and environmentally friendly alternative. 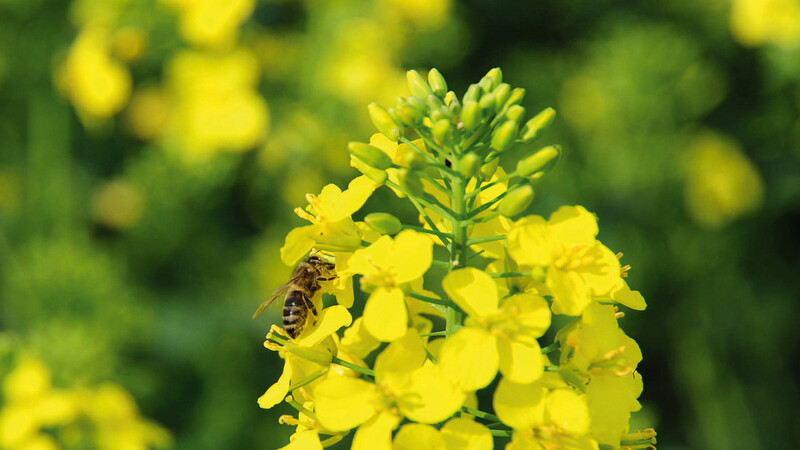 They contain secondary compounds which the plants use as a pest defence. This forms the basis for a biodegradable tanning agent. It not only protects the environment but also makes the leather extremely skin-friendly. Milk is a popular food product, but not all milk proteins are actually used. Every year, millions of tonnes of milk are accrued, which cannot be used for consumption. And this is where the technology of German company Qmilch and Swiss textile firm Calida comes in. They use the milk protein Casein for the production of textile fibres and clothing such as dresses or underwear. These are silky to the touch, naturally antibacterial and can be easily dyed. Kids can be rough on their clothes, especially when they wear the same school uniform day in and day out. British retailer Marks & Spencer in a collaboration with Danish biotech specialist Novozymes have developed schoolwear that is produced with a special enzyme technology that keeps the kids’ uniforms looking like new longer. At the same time, the production process is more sustainable. Carpets have to be durable, easy to clean and as soft as possible. This is achieved using special synthetic fibres. Nowadays, they are partly biobased. 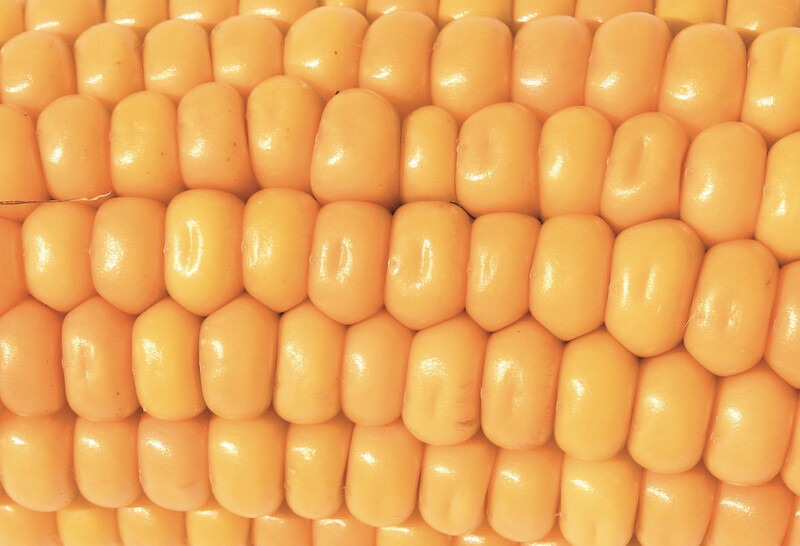 The chemical company Dupont, for example, uses corn starch as a plant-based raw material. The starch is converted into sugar by enzymes and subsequently serves as a source of food for special microbes that turn it into bio-based polymer building blocks for high-tech fibres. From the outside, the coloured toy looks no different from a conventional baby toy. From the inside, however, it is much more sustainable. While the main components of the wooden ring are made from maple and beech, the coloured rings are made of “liquid wood”. The material basis is lignin, a natural component of wood and plants that is accrued as a by-product in the pulp industry. 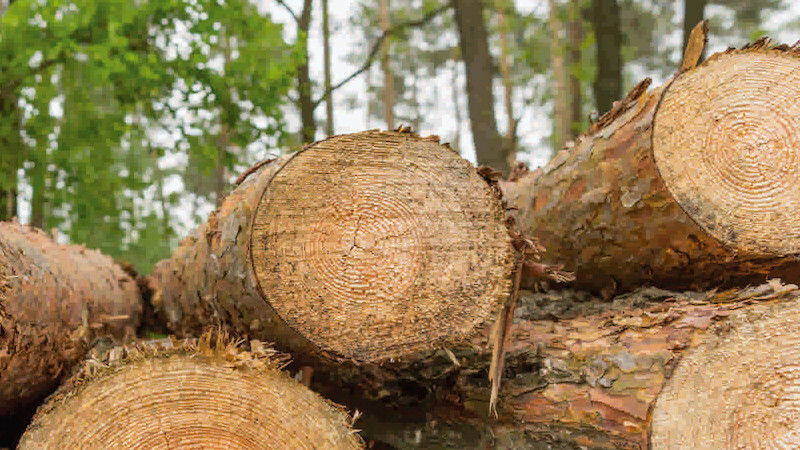 Naturally, the wood used for the main components stems from sustainably managed forests. Sustainable building begins with bio-based bricks in a child’s bedroom. The eco-friendly blocks consist mainly of a mixture of wood fibres and a carbohydrate-rich raw material such as potato starch. 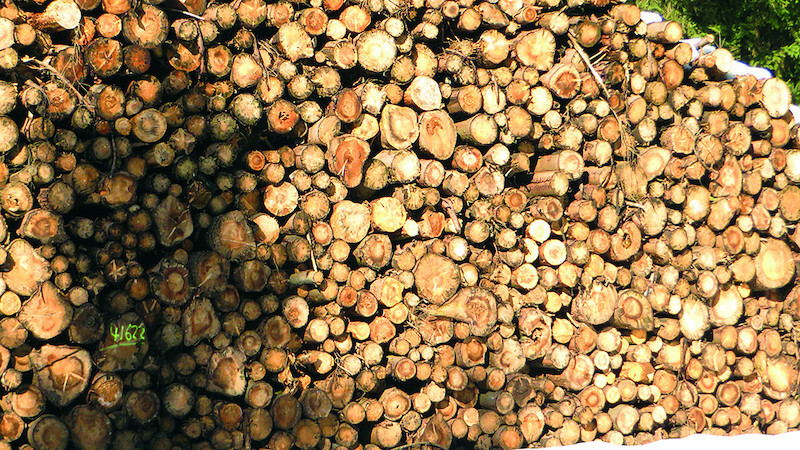 Large quantities of the fibres are accrued as a by-product of the wood industry – up to 40% of the raw material. The majority is processed into paper. Plastic toys account for about 90% of the market. Most of these toys are bright and colourful. The most common way of colouring the plastics is by adding concentrates – so-called masterbatches – to the polymer matrix. A masterbatch contains high proportions of dyes, pigments, dispersing waxes and other additives. Until now there are no masterbatches on the market that use biodegradable plastics. According to the European Coffee Federation, Europeans consume 2.5 million tonnes of coffee per year in around 725 million cups of coffee. Coffee is a luxury product and has a high value, but in the end only little of it is used. Nearly 80% of the coffee bean is left behind as residue. Making use of these residues is one of the goals of the venture Re-Worked. Sri Lanka has one of the highest densities of elephants in Asia. However, the number of elephants is declining at an alarming rate. Most of them are killed because they increasingly interfere with agriculture, due to habitat loss and human expansion. Although it shouldn’t be like this, much may depend on how humans perceive the economic value of an elephant. With the help of modern plant breeding techniques, researchers at the Fraunhofer Society in Germany have turned a wild plant into an useful plant, which is robust and high yielding. 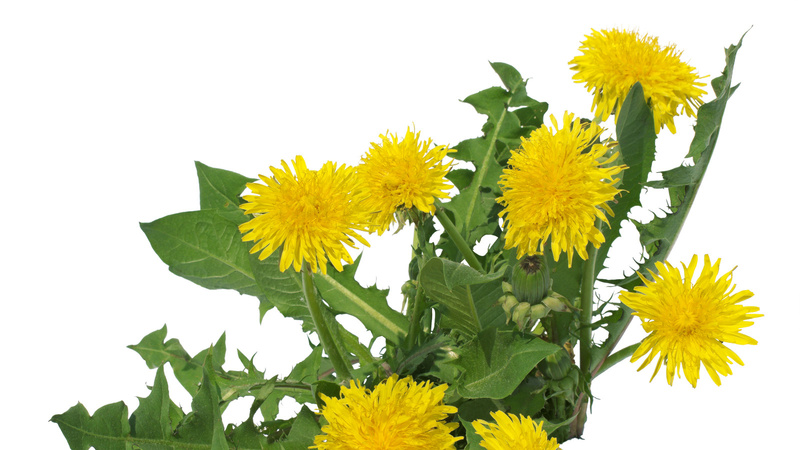 Together with German tyre manufacturer Continental, a pilot plant for the production of dandelion-based rubber has been set up in Germany. Here the sap from the dandelion roots is extracted. The first winter tyres have already been launched. Road tests are currently being carried out. 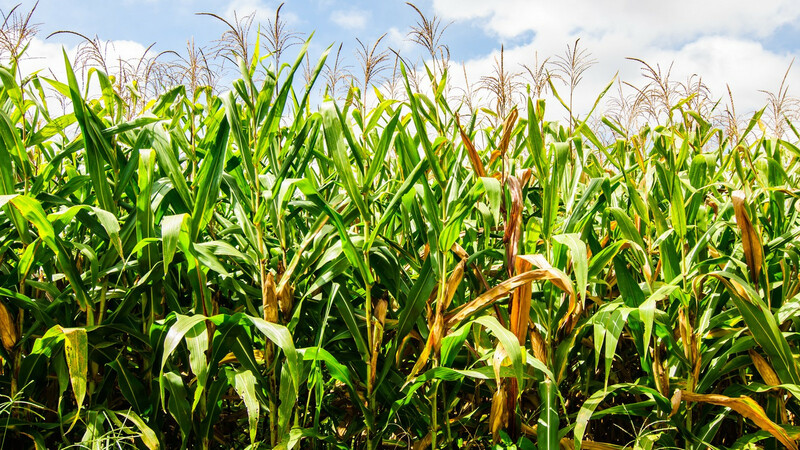 The Swiss chemical company Clariant has established a biorefinery demonstration plant, in which wheat straw bioethanol is produced. With the help of enzymes, the lignocellulose is decomposed and recovered from the plant fibre into its individual components. The resulting sugar molecules serve as food for yeast and the fungi ferment them into alcohol. This can then be added to premium petrol for petrol engines. The Dutch chemical company DSM derives a building block called sebacic acid for synthesis from the castor oil. When it is combined with other conventional petroleum-derived components, an extremely high-performance biopolymer is produced. This technical polymer called polyamide is 70% biobased. Daimler then processes the granulated plastic to make engine covers. It is heat-stable and vibration proof. . 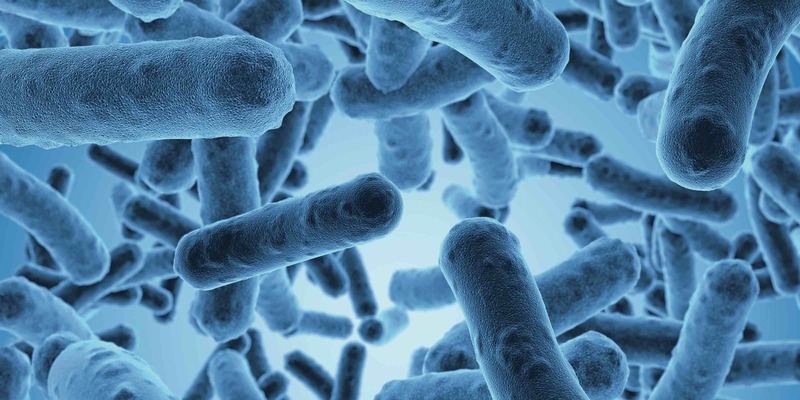 In order to use siderophores as biological dust removers, the German company ASA Spezialenzyme has developed a procedure that uses the bacteria of the species Streptomyces olivaceus. 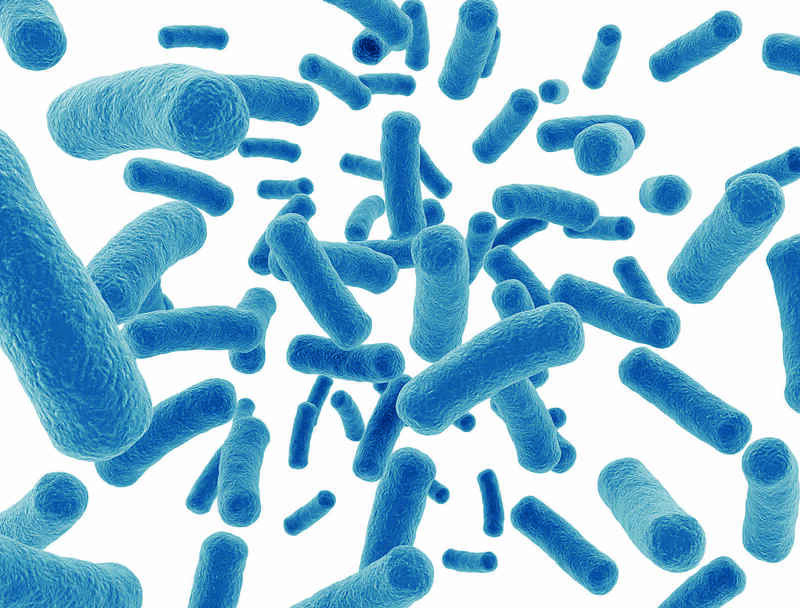 The microbes are cultivated in closed bioreactors and release the iron-binding molecules in the fermentation medium. They are filtered out and manufactured into a usable product. Instead of using concentrated inorganic acids, rust can be removed from iron parts in an environmentally friendly way. Inventors at Lignotube Technologies have developed a resource-saving procedure for lightweight hollow tubes called Lignotubes, which are made from a multi-layer composite material of wood veneers. The thin-walled tubes are lightweight and robust and their production uses a minimal amount of real wood. The individual layers of veneer are crosswise glued. The first product is a designer bicycle built using a Lignotubes frame. The flax and a resin are combined to create a biobased composite material. The flax fibres are incorporated into the frame as drape-formed plies of flax/epoxy and carbon/epoxy prepregs. Thanks to the vibration-damping properties of flax fibre, a flax content of 8% to 25% gives effective results that reduce the risk of tennis elbow. The remake of Puma’s classic trainer “Suede” was designed as an eco-product based mainly on recycling. Compared to conventional products, it reduces CO2 emissions by 80%. But it’s not just the outsole that’s made from waste materials. The synthetic Ultrasuede upper material is also comprised of recycled polyester fibres. And what’s more – the shoe comes in sustainable packaging – Puma’s “Clever Little Bag”. The procedure is that of a ‘green biorefinery’, in which wet, fibrous biomass is separated into a liquid phase and a solid phase. Subsequently, the fibres are mixed with bio or recycled plastic at a ratio of 3 to 1. What emerges: a robust and lightweight material that can be processed into – among things – floorboards for terraces. The residues are used for the production of biogas or plant fertilizer. In this way, all parts of the plant are utilised in the best way and the cycle can start again. 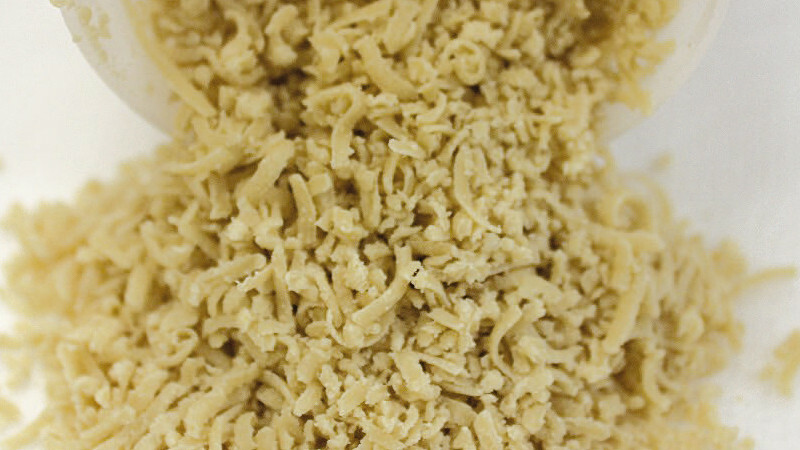 At the start of the procedure, sand is packed into rectangular moulds. 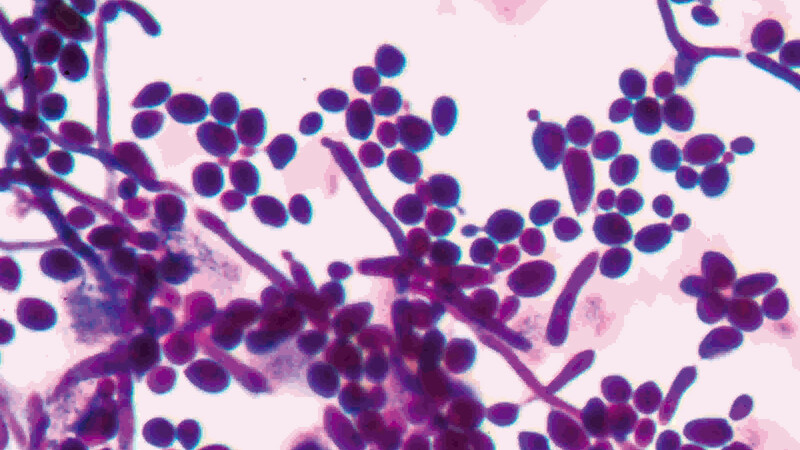 Afterwards, bacteria (Sporosarcina pasteurii) are added, which wrap themselves around the grains of sand. Calcium carbonate crystals begin to form around the grains while an irrigation system feeds nutrient-rich water. The crys-tals grow larger and after three to five days, they are ready for use. This process was inspired by corals, which grow in all kind of formations and can withstand water and erosion. The manufactur-ing of Curran leads to a lower carbon footprint, as it uses vegetable waste and less water, requires fewer chemicals and does not emit toxic gases. While the exact method of production is secret, nano fibres are extracted from the vegetables and then combined with high-tech resins. The paste can be moulded into different shapes. Whilst looking for effective weapons against caries, the German company Organobalance made a find in their own culture collection. Thousands of food organisms with interesting features are stored here. Before they can be used as an additive for toothpaste, German chemical company BASF cultivates the bacteria in huge bioreactors, which conform to the standards of the food industry. The toothpaste is already available to buy in Croatia from Neva Cosmetics. 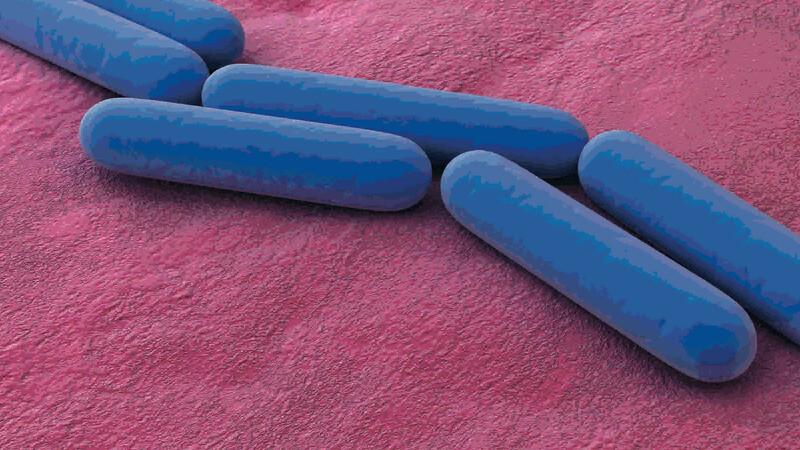 Sofidel’s bioactive toilet paper is coated with the spores from the bacterial species Bacillus subtilis. The bacteria are sprayed onto the inner sides of adjacent layers of paper and only release their special cleaning effect in the sewage pipes when the toilet paper comes into contact with water. Because the pulp structures are loosened from the paper, the bioactive toilet paper protects the sewage system at the same time. Applied long term, less maintenance in septic tanks is necessary. Industrial enzymes for cleaning products and detergents have the biggest market share. A variety of biotech companies have developed special procedures to enable the production of vast quantities of these bioactive ingredients in steel bioreactors. 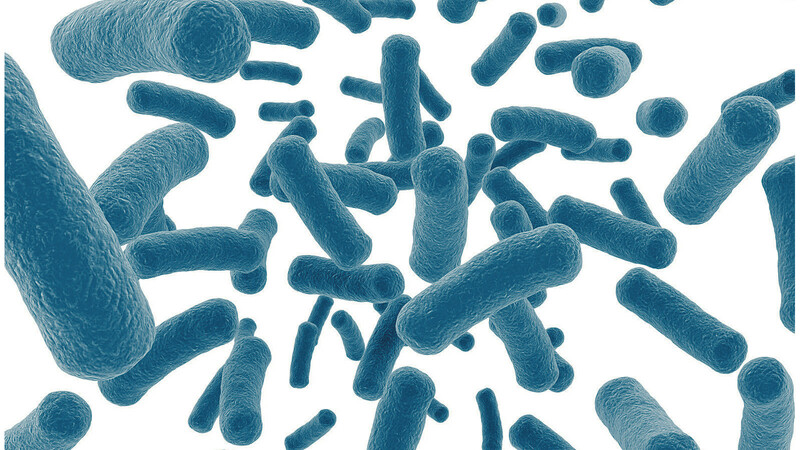 To do this, microbes such as yeast or bacteria are converted into industrial production organisms which are then used by companies such as German company Henkel or Italian Allegro Natura. 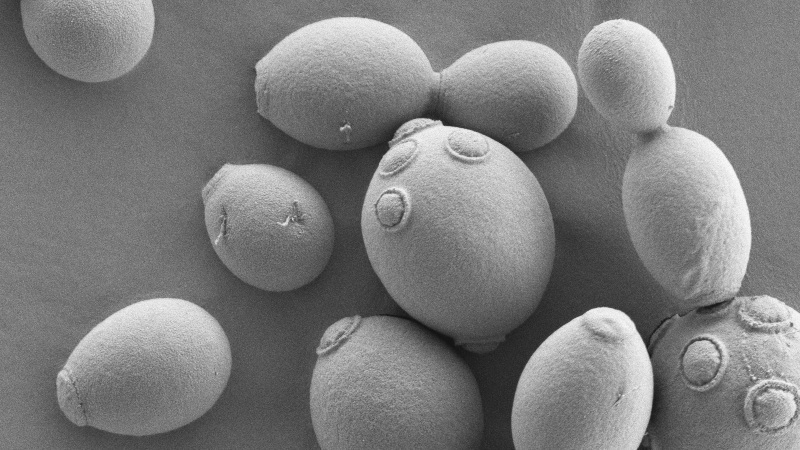 Greek cosmetics firm Korres uses yeast cells as mini-factories. The microorganisms are cultivated using fermentation biotechnology. They are fed with a special diet of amino acids. When the yeast cells are irradiated with UV light or treated with ozone, they start to produce short biomolecules, known as hexapeptides. These agents can be isolated and used as bioactive ingredients in anti-aging creams or lotions. The natural plant fibres are ground into a fine powder. Together with a biodegradable resin, the powders are pressed into a hot mould and the potty is born. After the potty is no longer needed it can be taken into the garden and disposed of in the compost. It is an environmentally friendly alternative to the traditional plastic version. So that colourful cups, plates and bowls can be made from renewable raw materials, the bamboo fibres are first ground and mixed with dyes and other raw materials, such as corn. For durability, a synthetic resin is often added to the bamboo, which makes the products food safe, odour and taste neutral, durable, dishwasher safe and can be cleaned hygienically. Some companies use natural resin as a binding agent. The recycled material called Kaffeeform consist not only of coffee grounds, but also of plant fibres, cellulose and a resin made of biopolymers. For the manufacturing process, the company uses an injection moulding procedure. The resuling products are stable, washable and can thus be easily reused. The Fraunhofer spin-off Prolupin tinkered for a long time before the first product – an ice cream – was introduced to retail groups such as German REWE. First, the lupine seeds are peeled and processed into paper-thin flakes. The flakes are then de-oiled and unwanted aromas are extracted. Only then do the experts isolate the proteins. The dairy-free product contains neither lactose nor gluten and is suitable for allergy sufferers. In Austria, it is available under the trademark Vegavita. The capsules are manufactured on the basis of plant fibres, vegetable oil derived from thistles and maize starch, resulting in a bioplastic. There are no metallic properties or substrates in the capsules. The product is biodegradable and compostable. The capsule complies with the European EN13432 standard, currently the strictest available in terms of biodegradability for industrial compost. The biobased capsules are compatible with a range of espresso machines. Microbes such as yeast feed on cane sugar, fermenting it into the alcohol MEG. When mixed with other chemical building blocks, the plastic BIO-PET is produced, which is 30% biobased. Several consumer goods manufacturers, including US-company Coca-Cola, have joined forces to increase the amount of BIO-PET in their plastic bottles. Although the bottles are not biodegradable, they can be channelled into the recycling system. The production of beer is an old biobased process. Today, brewing takes place in huge fermenters made of steel. 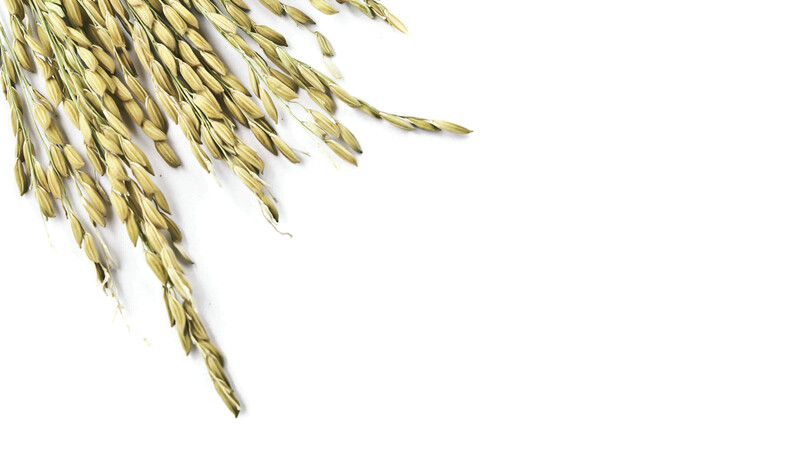 The starch in malted barley is converted into sugar by enzymes. This solution is fermented with hops and yeast. For the production of its gluten-free beer, Lammsbräu adds enzymes called transglutaminases after the brewing process. The enzymes, products of German N-Zyme Biotec, change the structure of the gluten so that the mix of proteins can be removed more easily. 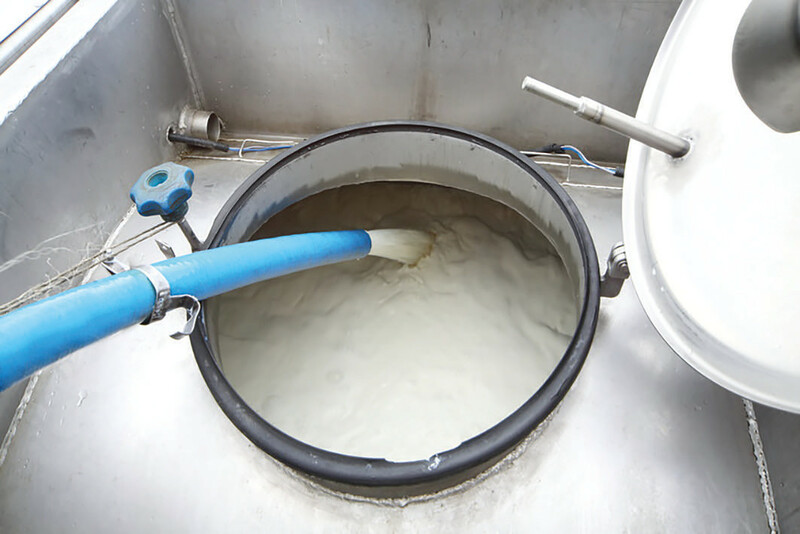 The company has developed a biobased manufacturing process, in which the yeast Candida bombicula plays a key role as mini-factory. The fungus was once isolated from bumblebees. In combination with glucose, it produces the desired biosurfactant product from the sustainable raw materials. Its paperboard comes from sources that are certified by the Forest Stewardship Council (FSC); the polyethylene for the laminate film and cap is derived from sugarcane. 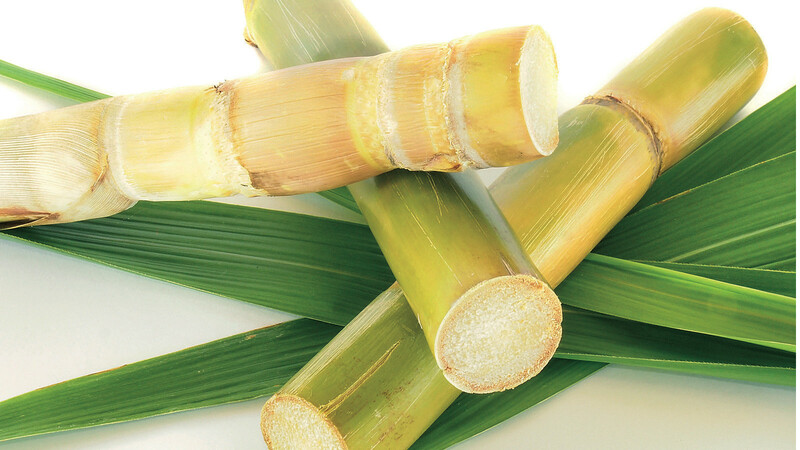 With the sugarcane grown on degraded pastures, the bio-based packaging brings a 20% to 30% improvement in sustainability compared to the conventional carton. However, the packages are only recyclable, not biodegradable or compostable. After they have naturally fallen from the tree, the leaves are collected, soaked in water, heat pressed into shape and then dried. The created bowls are compostable and contain no additives, coatings or chemicals. From espresso to functional clothing: the Taiwanese company Singtex is a pioneer in using coffee grounds for the production of sustainable textile fibres. The biggest challenge in the production of its “S.Café” clothing range was the neutralisation of the coffee aroma. First, the coffee grounds are crushed into microscopic pieces and then mixed with polyester fibres. Hugo Boss, Nike and Vaude use these fibres to make sport and leisurewear. Tonnes of olive leaves fall every year at harvest time in the Mediterranean, and until now, most of it was burned as green waste. Two German companies Wet-green and N-Zyme Biotec have developed a process that extracts the tannins from the olive leaves in an aqueous solution. This cuts out toxic acids and salts during the procedure. The tanning agent has IMO approval, which permits the production of premium leather according to the IVN Natural Leather Standard. It has long been known that casein can be spun into fibres. However, not only a lot of water, but also a lot of chemicals are required for this: now beeswax and zinc have been added. The production of the organic fibre is carried out to meet the Global Organic Textile (GOT) standard: compared to the conventional wet spinning process, significantly fewer resources are consumed. The production of biobased high-tech fibres for carpets is carried out using the bacterial species Escherichia coli. These were purposefully reprogrammed into biological mini-factories that produce the basic platform chemical 1,3-propanediol (Bio-PDO). This synthetic building block is linked to the petrochemical-derived monomer TPA and turned into a plastic. Using this plastic, the US firms Dupont and Mohawk produce a carpet that is 37% bio-based. Under high temperatures, lignin is mixed with plant fibres such as flax and natural additives until a homogeneous mass is formed. Lignin is second only to cellulose as the most abundant natural polymer. As a synthetic thermoplastic material, it can be processed in conventional plastics processing machines. These granules made from renewable material are called ARBOFORM and are produced by Tecnaro. Thermoplastic composites are a new product from which the bricks are produced. The bricks have a wood-like appearance, high resistance and can be dyed. The blocks are dyed pastel shades using food colouring. At the moment Ciddi Toys’ building bricks are only offered in one basic colour and as Lego-sized pieces. The building bricks will be produced from the following types of wood: bamboo, beech, alder, ash, spruce, pine, cherry and linden. 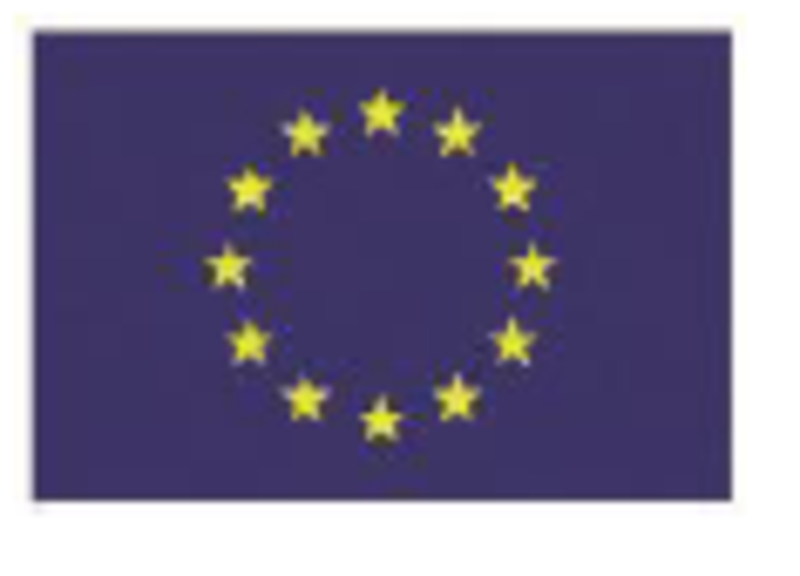 The goal of the EU-funded MASTALMOND project is to change this by creating and testing, at the pre-industrial level, new masterbatches – colour concentrates – using almond shell, a natural waste material. About 520 tonnes of this agricultural waste product are produced per year. The company Greencup provides offices with Fairtrade coffee and collects the residues afterwards and then supplies Re-Worked with the waste coffee grounds. Re-Worked uses these grounds, designing furniture created with a hybrid material that is made up of 60% used coffee. The primary goal of the innovative venture is to promote the idea of a circular economy. Elephant dung may provide an answer to this dilemma. Since an elephant’s diet is completely vegetarian, the waste produced is basically raw cellulose. After cleaning and processing, it can be converted into paper and then into notebooks, cards or paper. 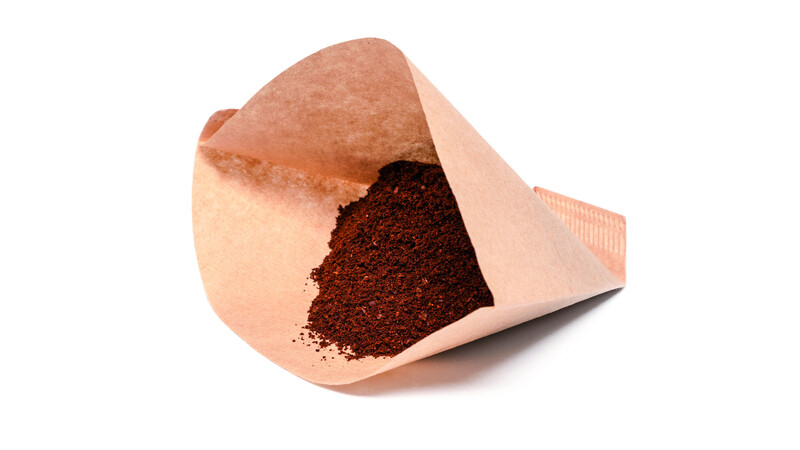 Coffee grounds can be used to produce sustainable textiles. What are their hidden properties? That is correct! 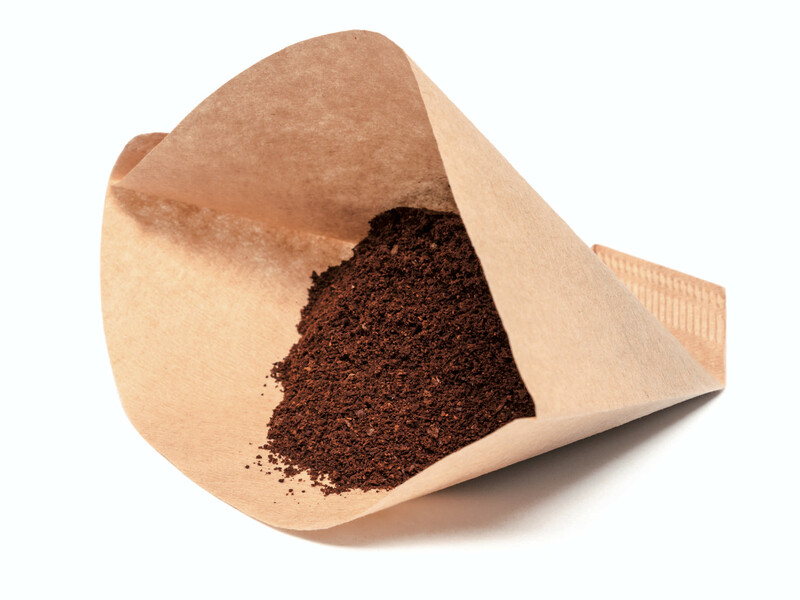 At best, after brewing a cup of coffee the average consumer will dispose of the coffee grounds in the compost bin. However, there’s more to coffee grounds than meets the eye. Their ability to absorb unpleasant odours, dry quickly and protect from UV light makes it an ideal resource in the development of sustainable textiles for professional and recreational athletes. What are the advantages of using enzymes in detergents? That is correct! Manufacturers of cleaning products such as detergents have been using the power of enzymes for many years. The biocatalysts accelerate biological processes and are active even at low temperatures. There are several classes of enzymes. Some remove dirt particles, while others work by preventing the fabrics from pilling. The use of enzymes means that less detergent and energy is required. What material is an innovative replacement of the petroleum-based rubber content used for the outsoles of trainers? That is correct! Rice husks are usually thrown away. However, this waste can also be used to replace a portion of the rubber content used for the outsoles. Therefore less petroleum-based rubber is used. This reduces energy consumption and increases the environmental balance. 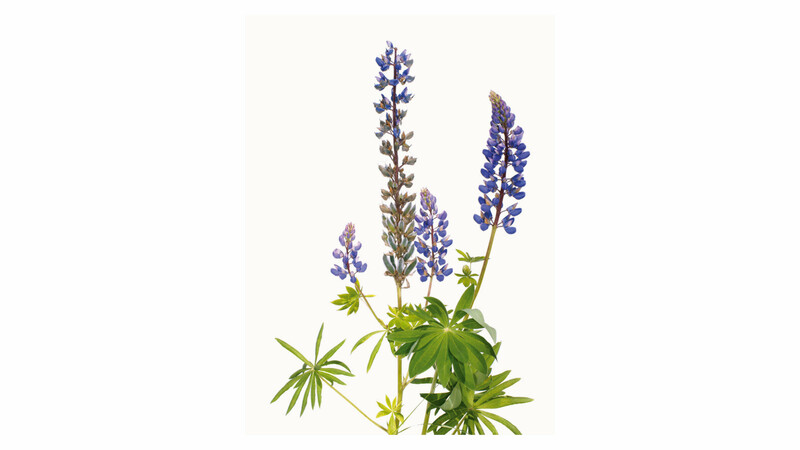 Researchers have discovered that the seeds of the blue sweet lupin make great ice cream! What advantages does this ice cream have? That is correct! First, the lupine seeds are peeled and processed into paper-thin flakes. The flakes are then de-oiled and unwanted aromas are extracted. Only then do the experts isolate the proteins. The dairy-free product contains neither lactose nor gluten and is suitable for allergy sufferers. During the olive harvest and pruning, leaves account for a non negligible amount of the harvest weight, for how much exactly? That is correct! And until now, most of it was burned as green waste. That is correct! Shorter transport distances are only one of the advantages. Tree plantations of the subtropical rubber tree are threatened by a fungus, which causes global market prices to fluctuate. What protein can be spun into textile fibres? That is correct! Milk is a popular food product, but not all milk proteins are actually used. Every year, millions of tonnes of milk are accrued, which cannot be used for consumption. Cosmetic producers increasingly use enzymes that can take up numerous tasks. Some help to smoothen wrinkles and facial lines. What was the source of Q10 in the 1970s? Why is bamboo increasingly used by tableware manufacturers as a renewable resource? That is correct! 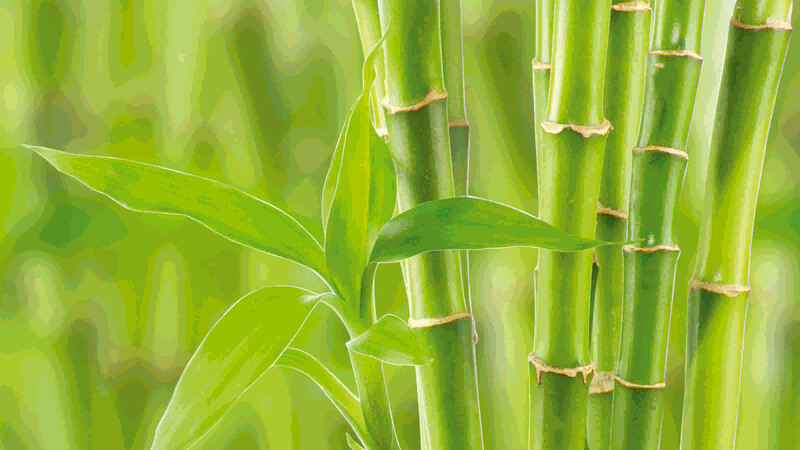 Bamboo grows fast and is easily cultivated. 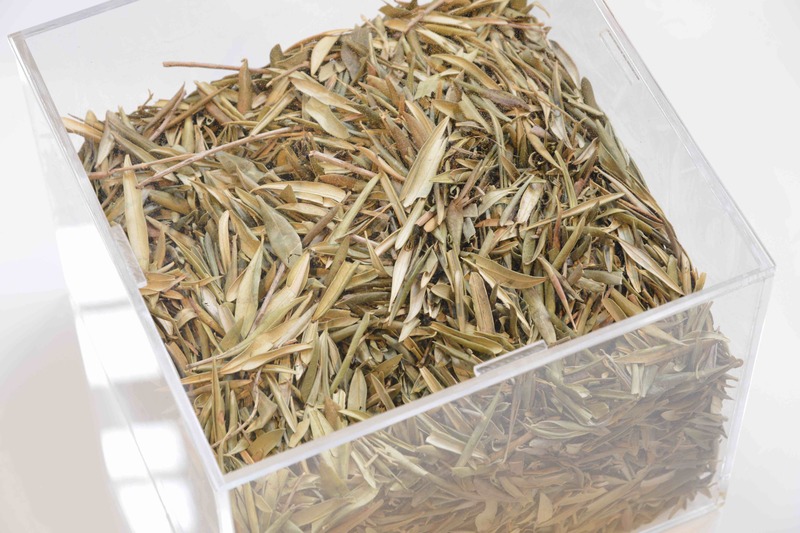 Bamboo tableware consists of up to 60% of shredded bamboo fibres. The plant comes from plantations that are regularly cut and replanted. Rust is nothing but atoms of iron, which have reacted with oxygen. There are some microorganisms that eat iron. Which ones? That is correct! The bacteria produce siderophores. 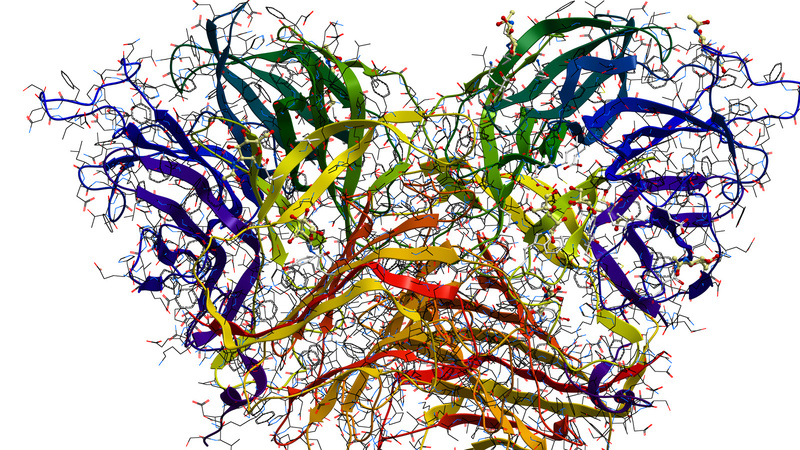 These protein molecules can trap iron atoms and incorporate them into their structure. Which is why siderophores are used as biodegradable rust removers.